The best lightweight folding wheelchairs from international brands are all available at Sportaid, and Quickie Lightweight Folding Wheelchairs are known for their groovy designs that offer both durability and high performance. 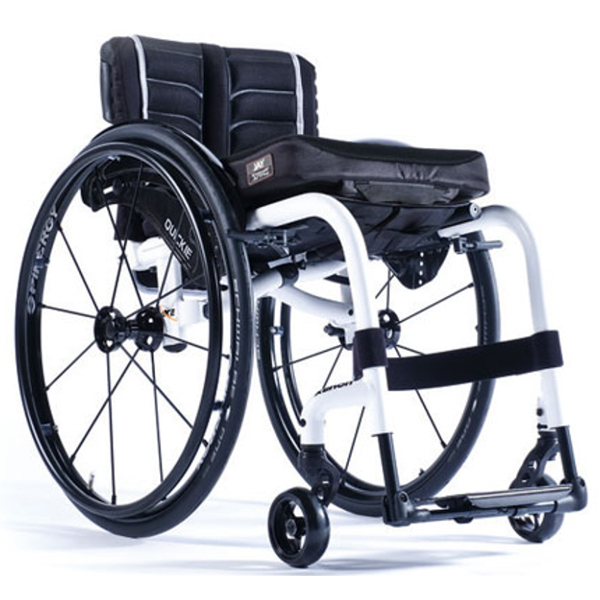 Lightweight folding wheelchairs from Quickie are designed with a soft padded seat, back, and padded armrests that provide you a high level of comfort while giving you the advantage of full mobility. By throwing in the advantage of a high level of portability and convenience, Quickie simplifies traveling without restrictions. These Quickie folding chairs are easy to store and transport. 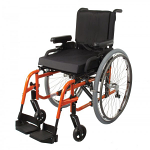 Our selection of Quickie Lightweight Folding Wheelchairs includes the Quickie 2HP Folding Wheelchair, the Quickie LX or LXI Folding Wheelchair, the Quickie 2 Folding Wheelchair, and the M6 Folding Wheelchair. Feel free to call 1-800-743-7203 for help choosing the right option today. Our expert staff will guide you while choosing the best option. 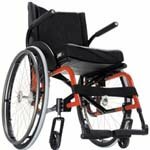 Get the best deals on Quickie Lightweight Folding Wheelchairs with as much as 47% savings! Satisfaction is guaranteed whether you are a new customer or someone who has been with us from the beginning. 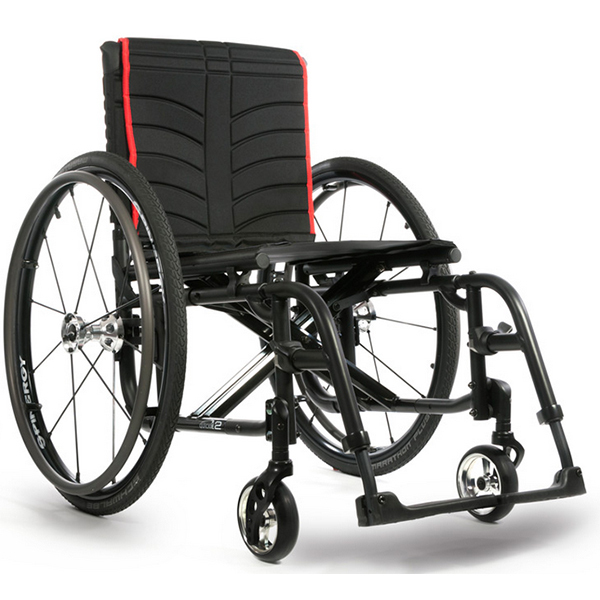 After over 25 years in the business helping people find Quickie Lightweight Folding Wheelchair at the lowest prices, we continue to lead the industry! 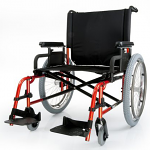 Sportaid is home to an impressive inventory of wheelchair cushions, wheelchair parts, and wheelchair ccessories, and we are prepared to beat any competitor's advertised price, just call! Our customer service staff has over 50 years of experience, plus over 90 years of combined wheelchair use experience. We look forward to working with you!